I am thankful every day for the gifts I have. I live in calm tranquility on this beautiful Island of Hawaii, even when the volcano was erupting and the hurricanes were heading our way. I have the love of a kind, generous man who usually agrees to all the crazy ideas I throw at him. I am able to do the work I love and am passionate about, telling the stories of others who are equally as passionate. I have my sweet Yoda, who brings me absolute joy each day. I have unconditional love from my family, and beautiful friends, that even though we are so far away, I know they will always have my back if needed. I raise a glass to you. I am blessed. And very thankful. In a world with so much sadness, hate, anger, and useless rhetoric pitting neighbors against neighbors, it would seem Thanksgiving is a time to stop and appreciate all the gifts each one of us has. As classic holiday recipes are being prepared this week, raise a glass to those you are thankful for. Below are a few ideas, initially published in a story for West Hawaii Today, sure to complete your Thanksgiving meal, pairing with your favorite turkey and dressing recipes. And, when the day or season becomes overwhelming, stop for a minute and breathe, knowing those that love you have your back also. Cheers! Thanksgiving is this week, bringing family and friends together, breaking bread and enjoying recipes that have been handed down for generations. But, what to pair? 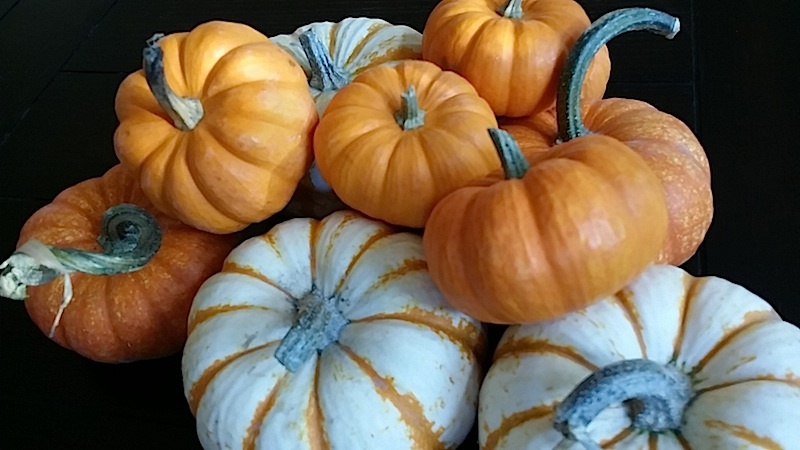 Luckily, there are delicious options available throughout the island that delivers incredible taste, pairing well with classic Thanksgiving favorites. Start your gathering with bubbles, as every event should be a celebration. 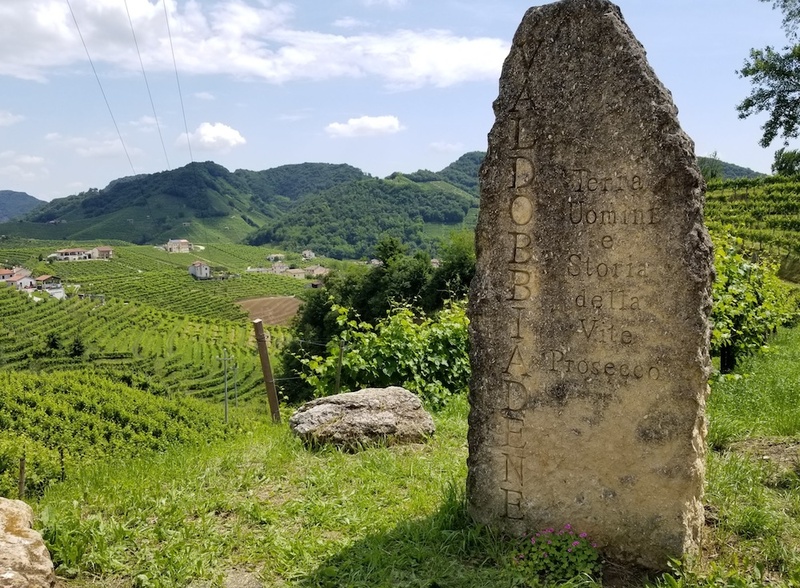 I had a chance to visit Italy earlier this year, traveling to Conegliano-Valdobbiadene, one of two Prosecco Superiore DOCG regions outside of Verona. Prosecco, made from the Glera variety, is a fun, frothy, easy to drink sparkler, made to be enjoyed young with fruit-forward flavors of lemon, apple, and peach. 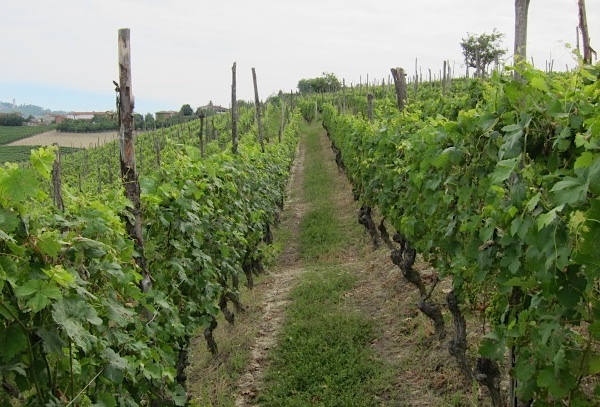 The rolling hillsides and rocky, mineral intense steep slopes of Conegliano-Valdobbiadene, however, adds additional structure and depth to the wine, while keeping the overall palate light, making it an ideal Thanksgiving option. Look for options like Nino Franco Prosecco di Valdobbiadene Rustico ($27), Bisol Desiderio Jeio Prosecco Brut ($21), Adami Bosco di Gica Prosecco Brut ($20), and Ruggeri Valdobbaidene Prosecco Superiore Extra Dry ($26). Living in Hawaii, summertime Rose is easily enjoyed all year, as the refreshing wines are perfect for any poolside afternoon or sunset on the lanai. And, as Rose is made from red wine grape varieties, many will have the texture of red wine without the weight, making them perfect for pairing with the rich flavors of the holiday. Rose from Provence, France will always deliver great taste, blending sunshine filled Grenache and Mourvedre with Cinsault and Syrah, for a floral, red fruit filled wine, with a layer of Herbs de Provence, ideal for pairing with your holiday turkey. 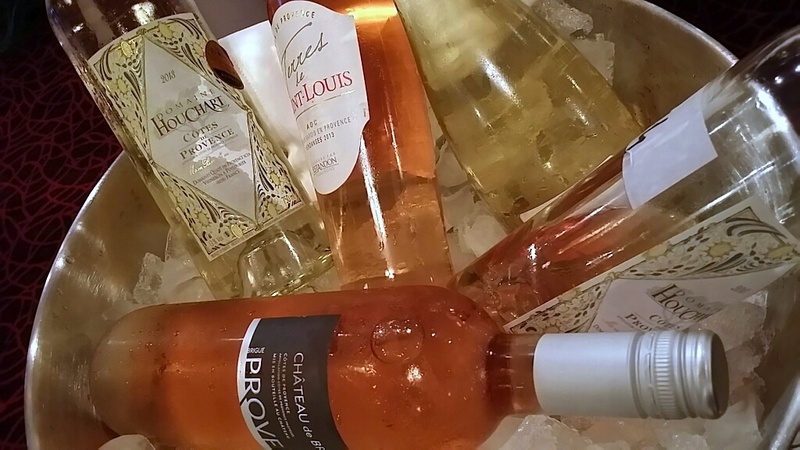 Favorites include Fleur de Mer ($25), Miraval ($25), Ott by Domaine Ott ($35) and, from the nearby region of Languedoc, Gerard Bertrand Cotes de Roses ($25). Pinot Noir is the natural go-to red wine for Thanksgiving, as the wine typically has a lighter body, and ofter lower alcohol, than many Bordeaux varieties. And though Pinot is perfect, especially those from Willamette Valley, Sonoma, or Santa Barbara, consider the non-traditional to pair with the most traditional meal of the year. From Northwest Italy, brimming with freshness, medium-bodied Barbera layers ripe red fruit and spice, with the character to enhance a meal, without overpowering it. Look for Vietti Barbera d’Asti Tre Vigne ($25) or Renato Ratti Barbera d’Alba Battaglione ($24). From easy-drinking Beaujolais-Villages to single vineyard options, the Gamay variety, grown extensively throughout the southern part of Burgundy in Beaujolais, could call itself Thanksgiving’s best friend. A medium-bodied red variety, filled with raspberry, plum, and just enough spice to meld well with poultry, pork, and game, this is the perfect wine to please red wine drinker at your table. Tasty options include red berry and blueberry filled Louis-Jadot Beajolais-Villages ($15), Henry Fessy Chateau des Labourons Fleurie ($22) with blackberry, plum, pepper, wildflower and violet notes; Chateau Des Jacques Morgon Cote Du Py ($54) adds intensity and tannin, thanks to oak aging, making it a heartier, slightly more robust option. Give thanks this beautiful day! Cheers!